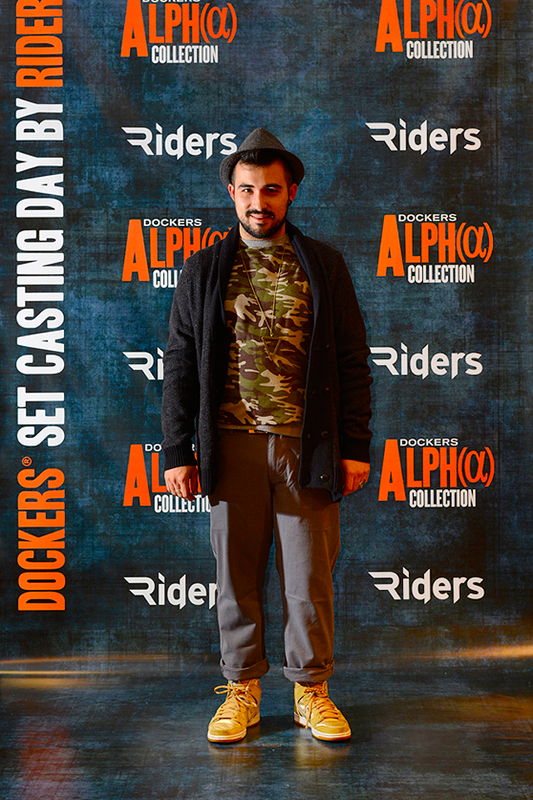 The new collection of Dockers offers a mix of casual and refined clothes, in a total look that is expressed mainly in the Alpha Collection. 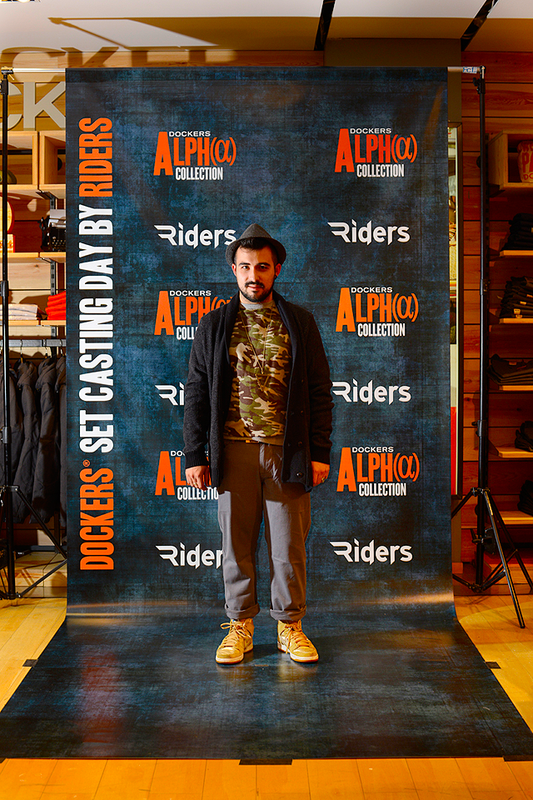 A few weeks ago was held in Rome, at La Rinascente (historian shop in Piazza Fiume) , the Casting Day organized by Dockers in collaboration with the magazine Riders. 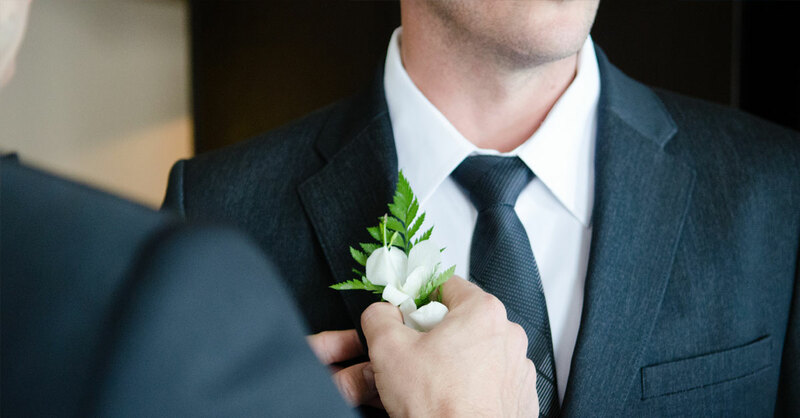 Dockers is, more than 25 years, the spirit of khaki pants, became popular after World War II due to the use in military uniforms (which was in khaki color – hence the name). In a corner specially set up, along with other men fashion bloggers but also all the curious of the store, Dockers introduced and allowed to try their new collection, inspired by the expressive and emotional bond between manufacturers, craftsmen and artists from San Francisco and their life full of passion and confidence, hard work and stoicism. 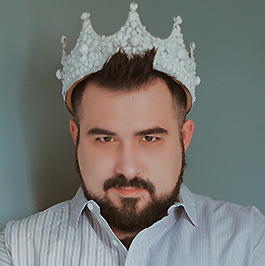 A stylist advised combinations, while a photographer of the magazine Riders has immortalized people in a typical casting set. The collection offers a mix of casual garments and refined, in a total look that is expressed mainly in the Alpha Collection. This line builds on the success of the Alpha Khaki, a pant with the cutting of a pair of jeans but the soul of a chino. For this collection were developed three models: the Skinny Tapered, perfect for a “progressive” young man; the Alpha Khaki Slim Tapered, softer on waist and hips; and the Alpha Khaki Standard Tapered, regular model suitable for everyone. The line also includes jackets, vests, cardigans and shirts with clean lines, basic colors and overlapping. In the outfit of the photo, I wore gray pants from Alpha Collection, that I paired with a military sweatshirt, gold sneakers, and a dark Dockers cardigan Dockers advised by stylist (also the hat. 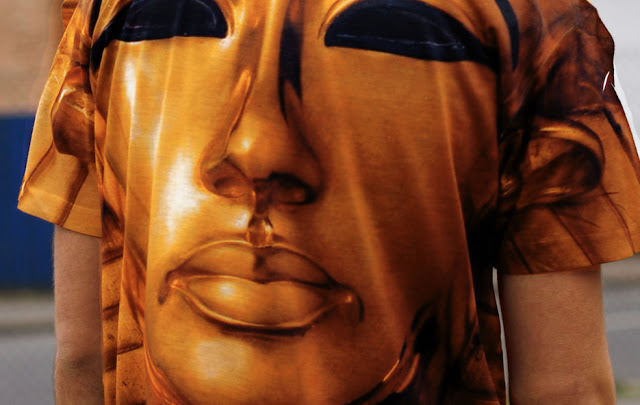 The result is a casual simple style, made up of essential clothes. Something everyone can feel comfortable all times, without leaving easiness and fit. 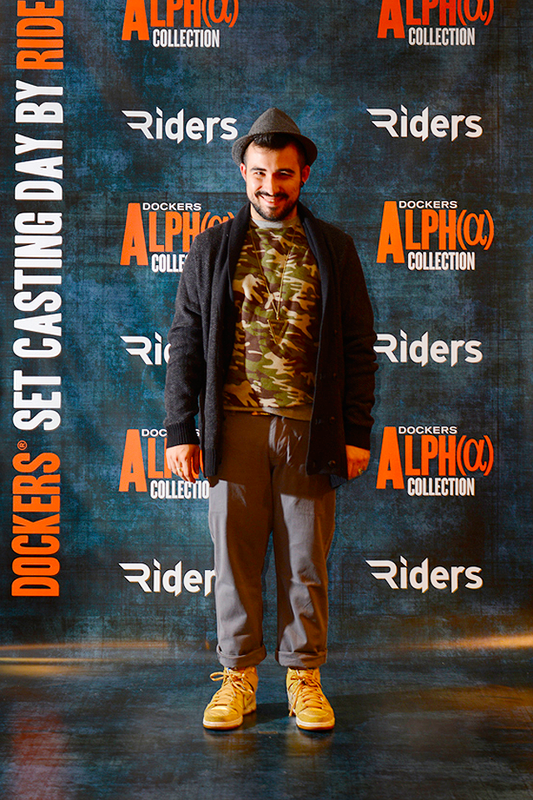 The complete collection is available on the official website of Dockers.